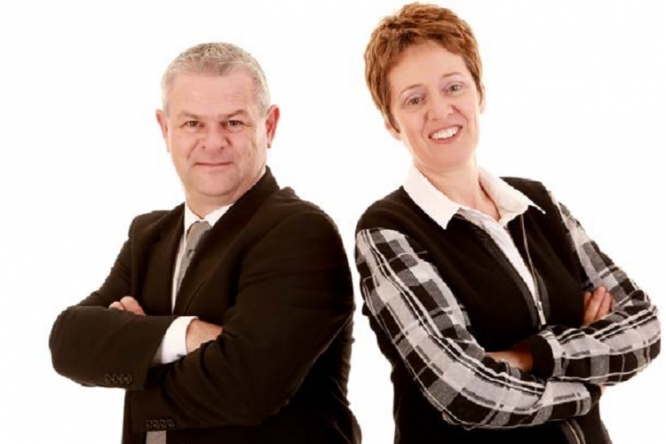 Adrian and Jacqui Bunn run ARB French Property, a website which specialises in the marketing of private for sale homes. To help sellers find UK and International buyers, ARB French Property employ an array of proactive methods. As well as a presence on the ARB site, their marketing strategy makes sure every property appears non-stop on leading web sites such as Rightmove. As Adrian explains “At ARB it has been our philosophy right from the start to offer the same high standard of marketing for all properties, all year round. This is why all homes for sale on our site benefit from up to 30 photos, an extensive description and free floor plan. What’s more, our most popular scheme, Platinum Plus, includes a visit to photograph, floorplan and provide advice on how best to present the home. ARB specialise in finding English speaking buyers for English speaking sellers helping them to buy and sell privately. “The idea of a private sale is one the French have long taken advantage of, knowing how much money it can save both parties,” says Adrian. “What we strive to do is not only make this cost saving possible for our clients, but to do so without compromising on the quantity and quality of the marketing of their home.